You’ve been nailing them all summer, and then it happens, that first fall time cold front moves in and everything that’s been working for the last couple of months just stops. 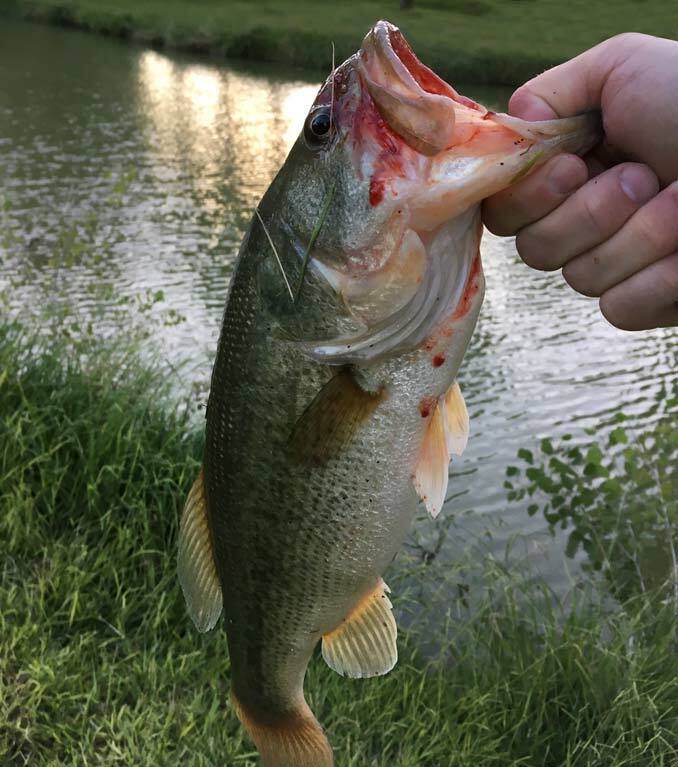 The bite dies off, and you’re sitting there wondering if you’re ever going to catch another bass again. But don’t worry, Fall fishing for bass can be just as productive as summertime fishing and if you know what to watch out for you’ll be back to nailing those ditch pickles in no time. 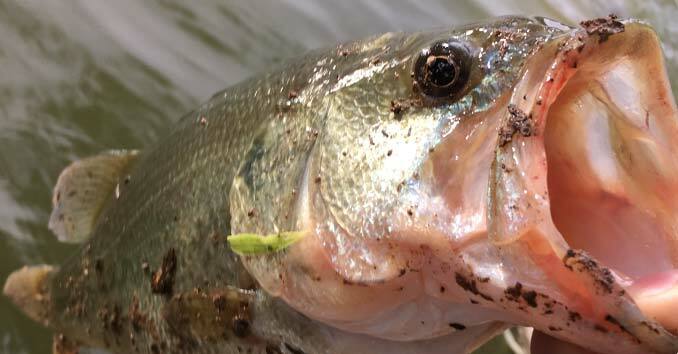 During the fall transition, Bass are going to be searching for the warmest water temperatures they can find. One of the first changes I start to make during the transition into fall is what I’m casting into and what time of day I’m hitting the water – this is even more important if you’re fishing small ponds where the water responds quickly to any shifts in weather patterns. During the fall transition, bass are more likely to be active during the hotter periods of the day. Instead of looking for those rare spots of shade during the summer – I fish in the Southwestern Desert region, so shade and cover are scarce – during the fall, I’m going to look for the sunniest banks and warmest spots that I can find. This is where the baitfish are heading, and the bass aren’t going to be far behind. This is something that I do year-round, but during the fall it’s even more important not to stay in any one spot for too long – unless you’ve located a hotspot where the bite is strong. 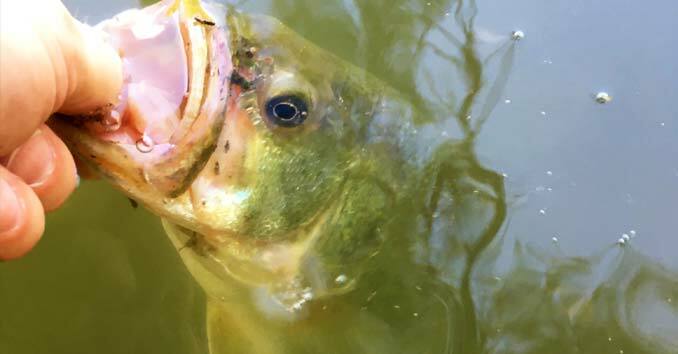 My primary focus is eliminating those regions where the bass have moved out of and identifying the areas where bass are schooling, waiting to pick off an easy meal. Don’t be afraid to switch it up. 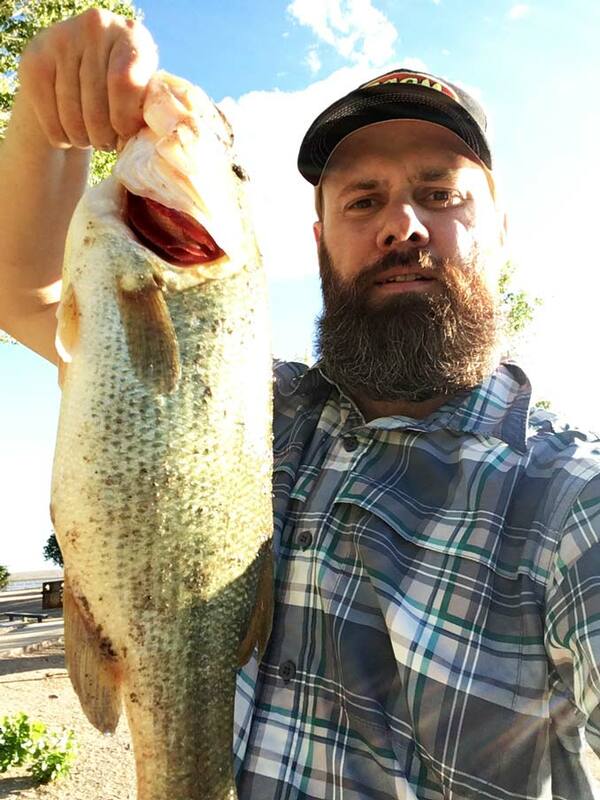 Fall-time bass can be a mystery, a mystery that often changes from day to day. As weird weather patterns move in and bass are making the transition into fall the way they feed can change from day to day. What worked yesterday, can be a nightmare today. Don’t be afraid to switch things up; try different baits, switch up your retrieves and action, and remember conditions are changing and you need to be prepared to change with them. There are certain times in the summer where I may hit the water with 1-2 baits; I know the patterns, and I know what’s working; some of the areas I fish require a lot of hiking so the less I have to carry the happier I am when I’m on the hunt. During the fall that all changes; this is when I have just about every piece of gear in my arsenal because I know I’m going to have to adapt. The fish will tell you what to do. People often think there is some secret bait when you’re on a hot streak, but the truth is there are no one-size fits all solutions to bass fishing. The secret to fishing during any time of year, but even more so during the fall when changes happen quickly and often, is to listen to what the fish are telling you. 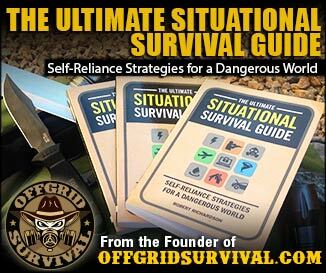 One of the biggest mistakes anglers make is falling into a rut or fishing in the same old way they’ve always done it. The fish are going to tell you what’s working; so cover as much water as you can, switch up your retrieves, patterns, baits, etc. and pay attention to what the fish are doing, how they are hitting your baits, and become one with the bass! You are always a Student! When I make a cast, I’m always studying what’s going on. I don’t pretend for a moment to be a master; I know there is always something I can learn with each and every lure I chuck out into the water. 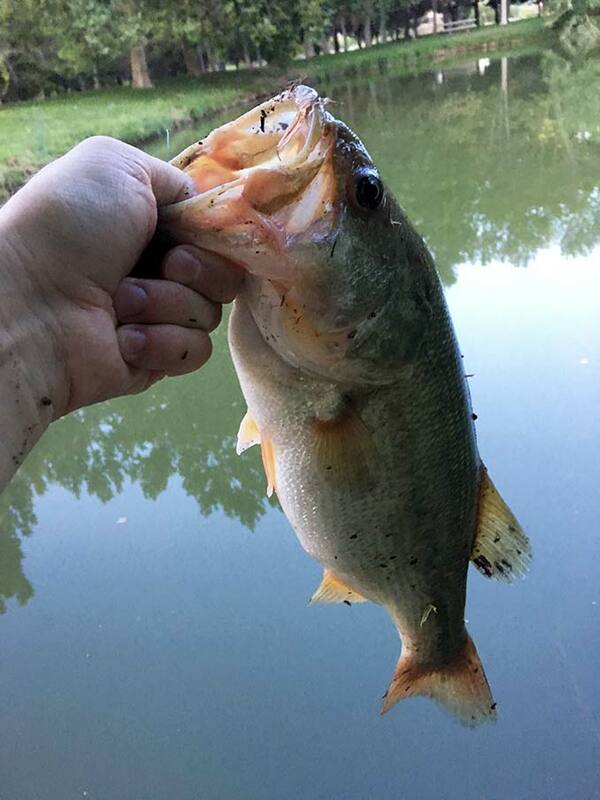 I’m mindfully paying attention to everything; how the bait hits the water compared to the last time I made a cast, how my retrieve varied from the previous retrieve, what I did differently once the bass actually hit. I make mental notes, so I have something to pull from every time I’m out on the water.